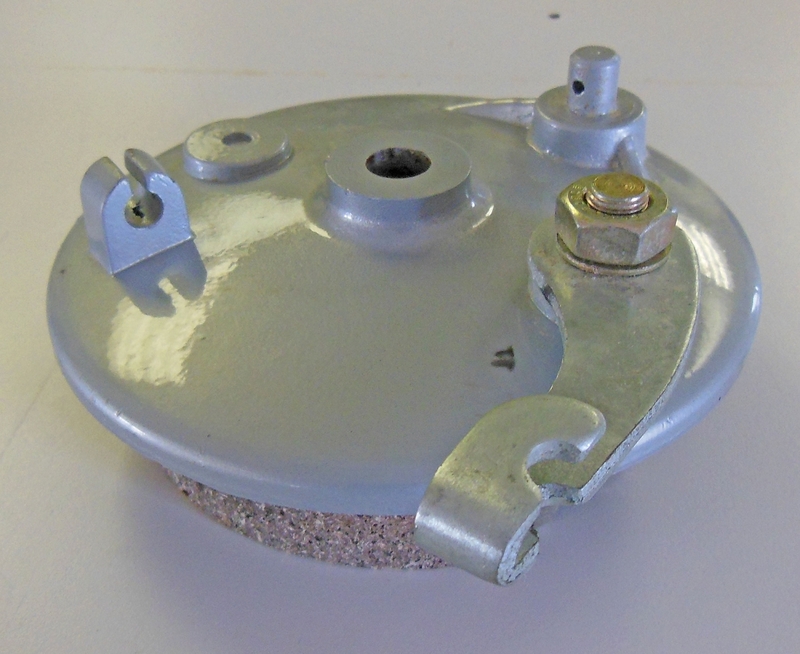 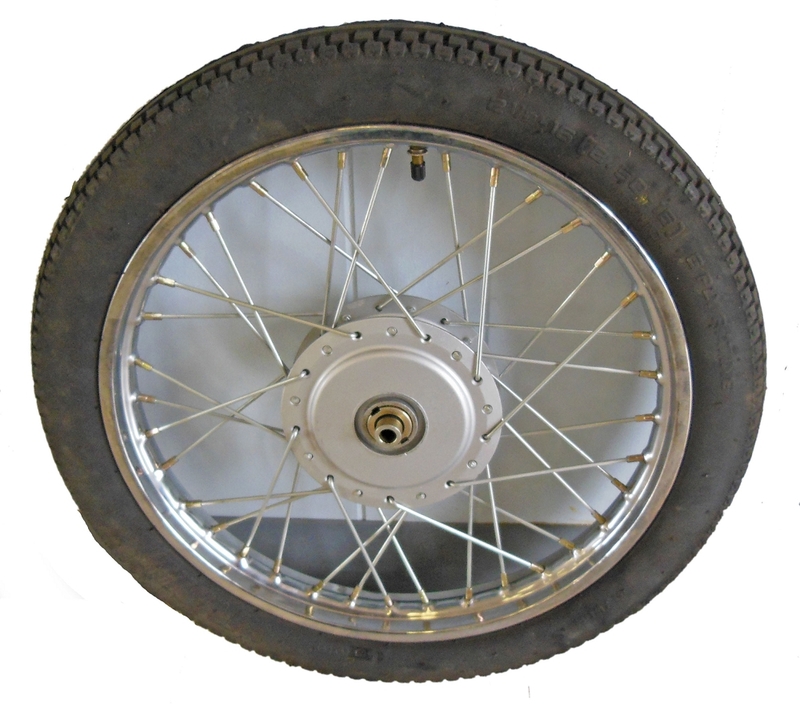 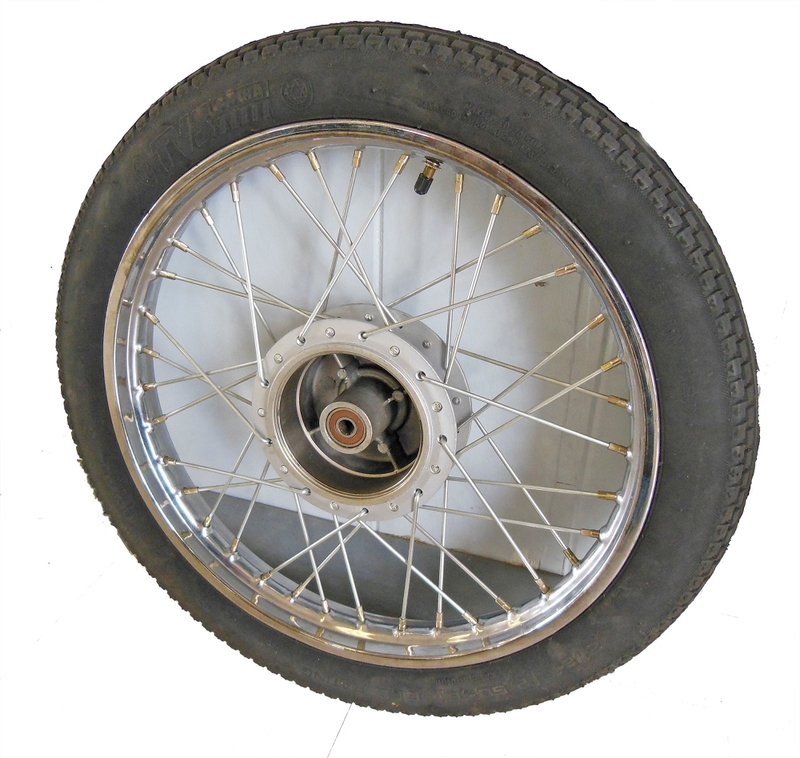 This tire and rim combination includes an internal brake drum assembly. 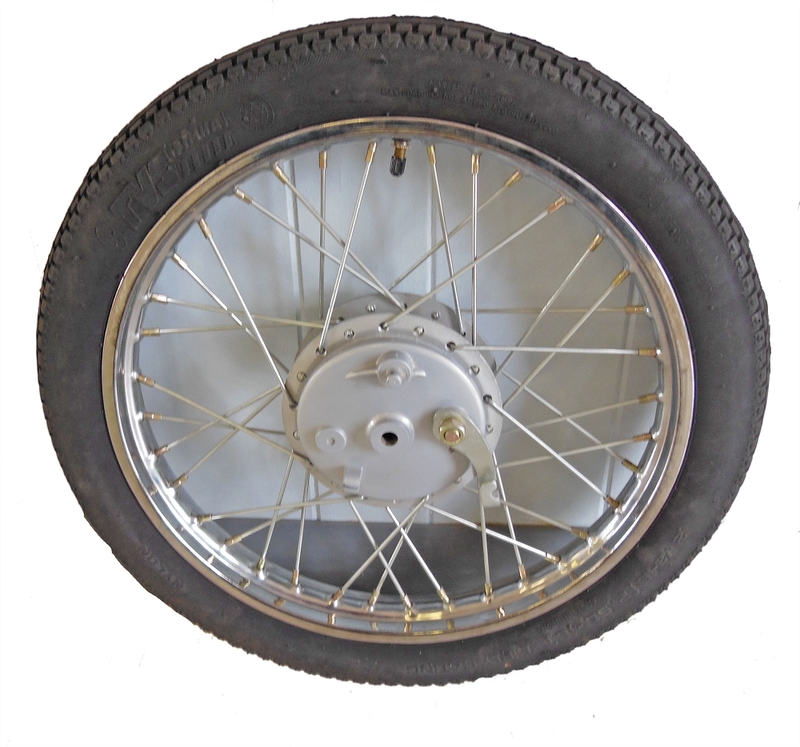 It is a perfect tire / rim setup for moped, mini choppers or cycle karts. 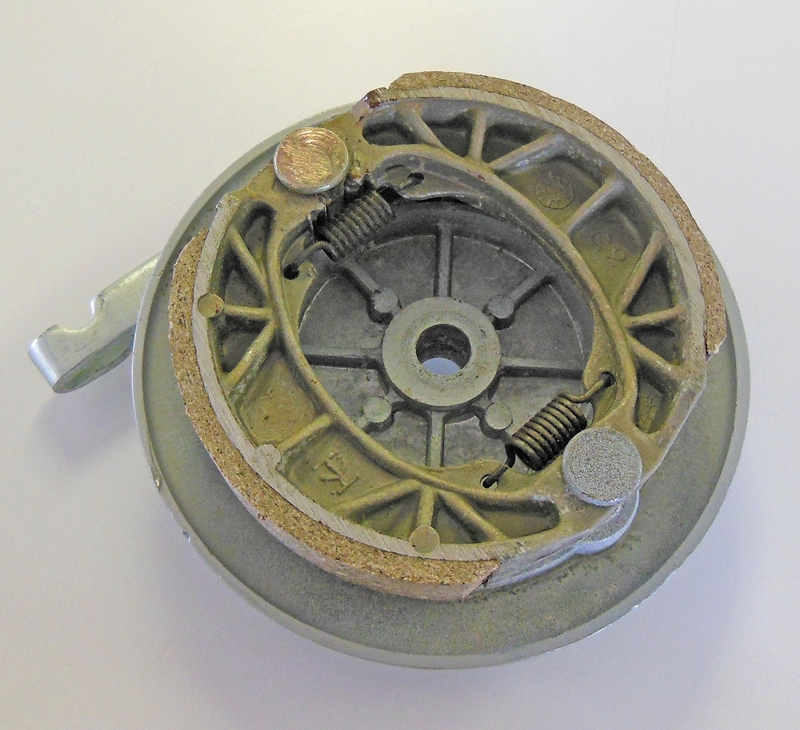 Bearing to bearing measurement is approx. 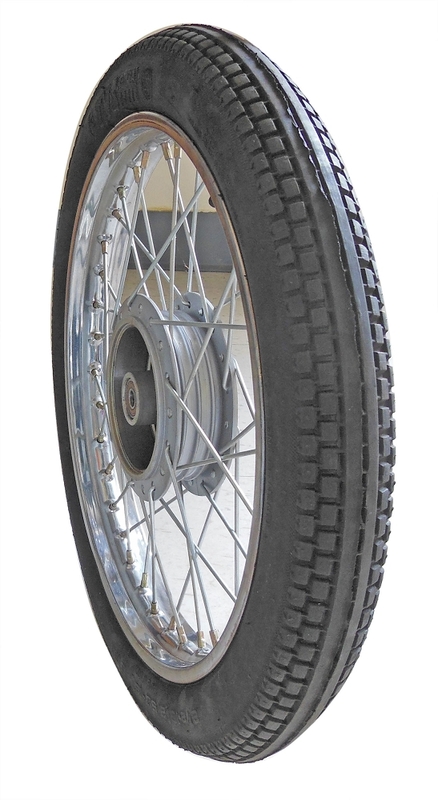 4 3/16"
Very high quality tire/ rim combo. 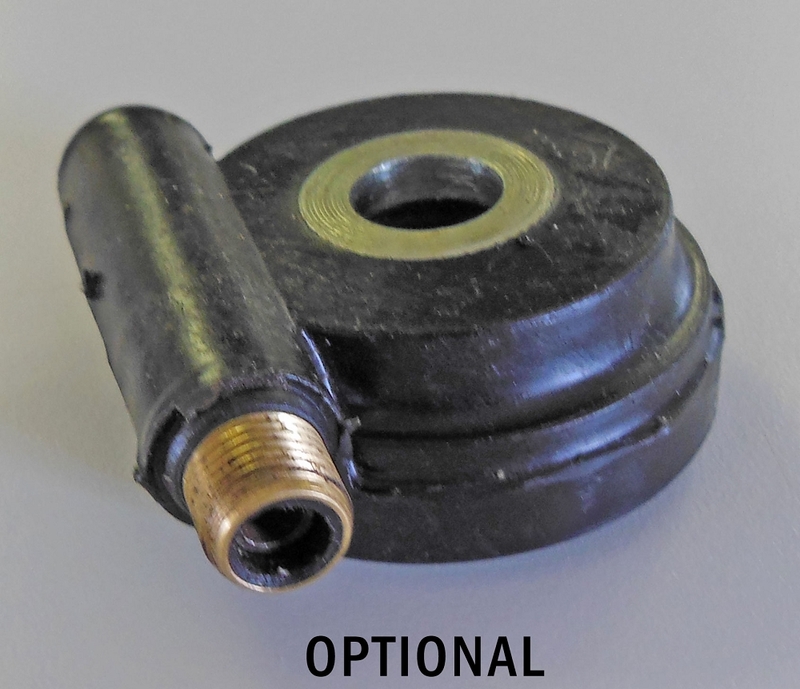 Available speedometer hook-up (additional charge).